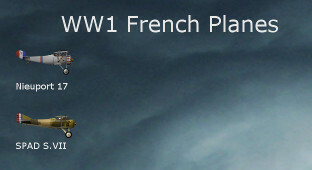 With the WW1 fighters, I want to recreate all the important fighters from the arms race that occured. New fighters were developed constantly, and a technology advanced at such a rate that a new type would be obsolete wihin a few months. 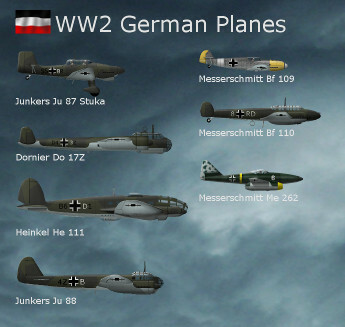 Added the ME 262 Shwalbe (Swallow), the world's first operational jet fighter. I intended to record the process of doing the graphics & adding it via the Storm Clouds resource editor, but the video file got corrupted & I lost most of it Never mind, I'll do another one next weekend hopefully. 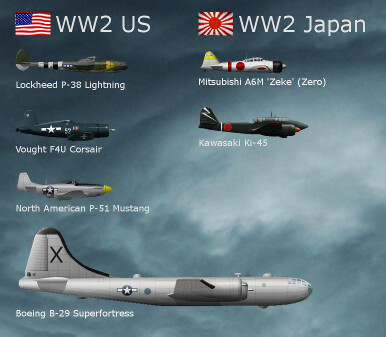 Added the Lockheed P-38 Lightning, iconic USAAF fighter of WW2. I also have a timelapse video of me creating this plane. I'll be adding a blog post about this process by the weekend hopefully. Added early fighter Fokker E.III, and another early fighter, the Airco / De Haviland D.H.2. 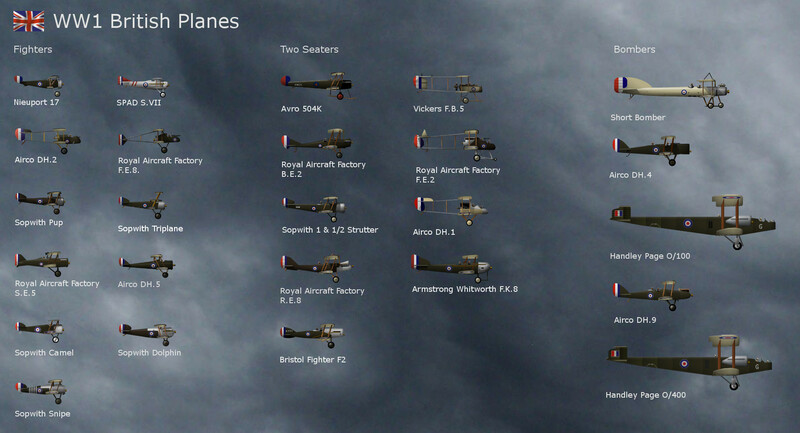 Added some reconniasance / light bombers: RAF B.E.2 & Rumpler C.I, and some late war fighters: Sopwith Snipe, Fokker D.VII. 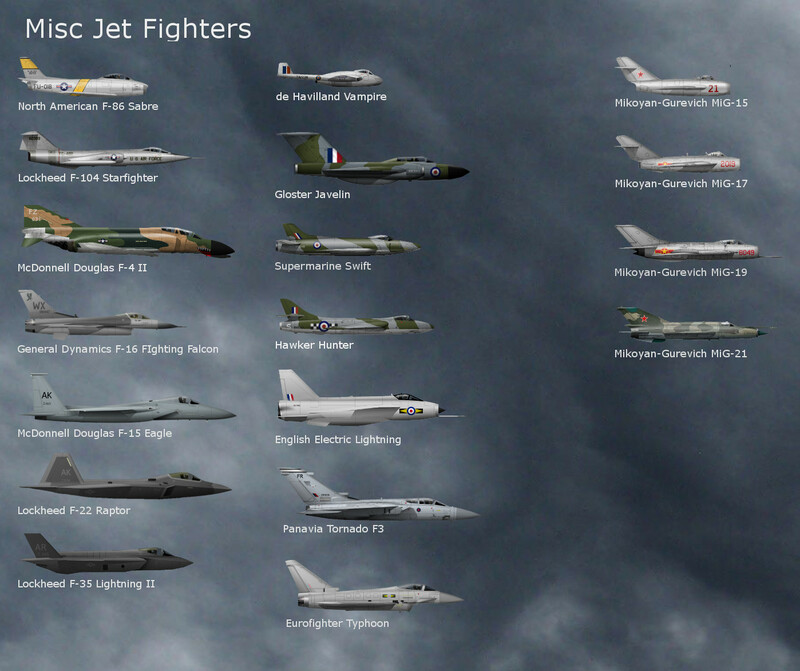 Also some of the most famous fighters of WW2: Supermarine Spitfire, Hawker Hurricane, Messerschmitt Bf 109. Well, its been over a year since I updated this topic, but I have not been sitting still. 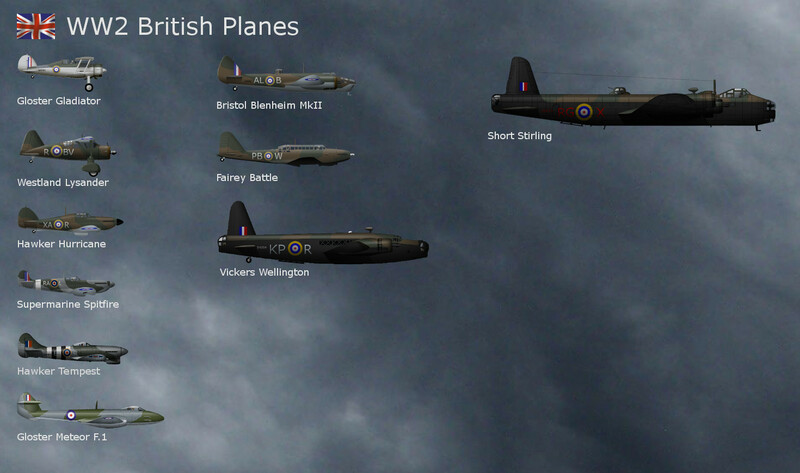 Planes are still being drawn, they come in bursts when I'm not really feeling like coding. 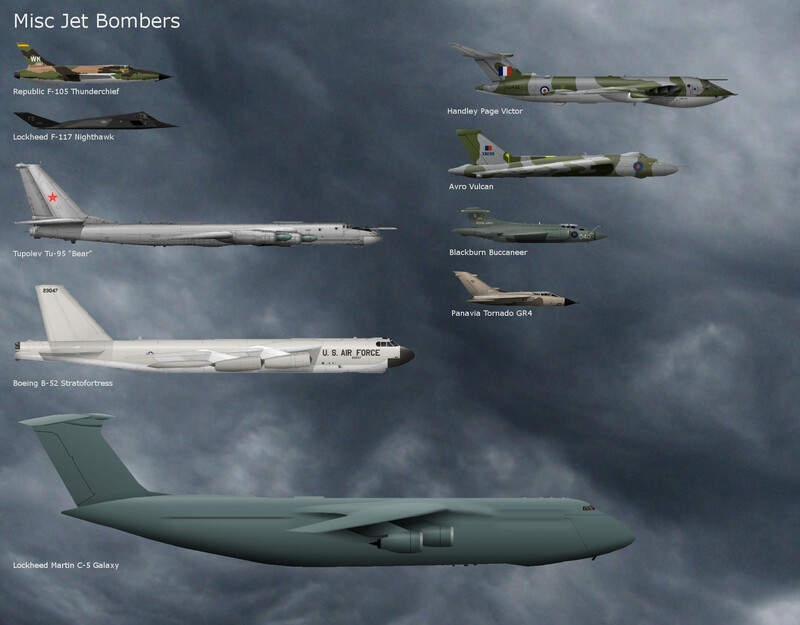 I've tried to concentrate on WW1 planes, but I accidentally drew some early British & German WW2 planes, and some 60's & 70s jets too. After technical problems with the gallery on this website, I decided to present the images in a new format. 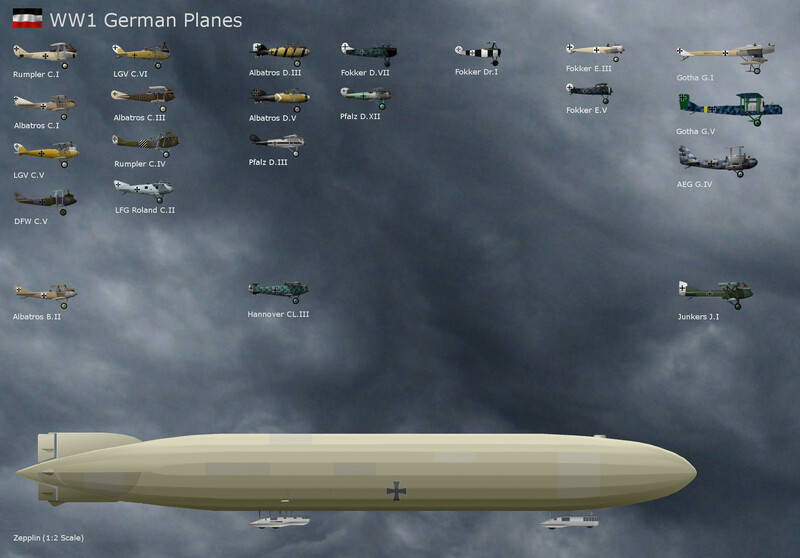 All planes are to scale (except for the Zeppelin, which is just too big to fit on a screen), and are at the scale of 1 pixel = 10cm in real life.